You are probably asking yourself, what is Hipture? I haven’t written about Hipture yet because I wanted to make it a surprise! The idea for Hipture came to us about a half a year ago. 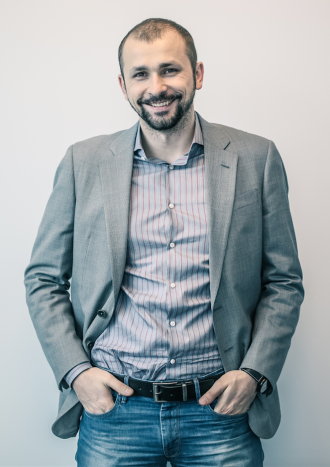 While working on Finic, we began to think about the mobility of the project. Maybe we could find a way to incorporate Instagram, for example, with the help of our high- quality canvas printing. 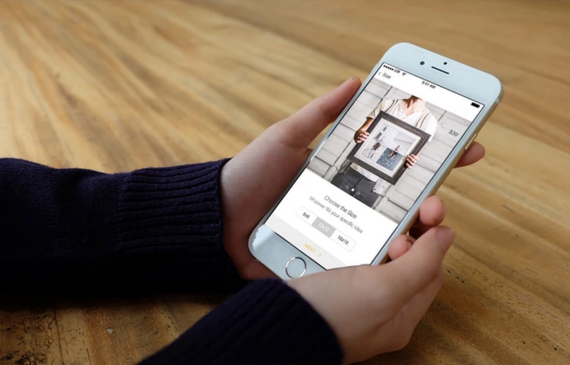 This idea eventually transitioned into the app we started developing, called Hipture. 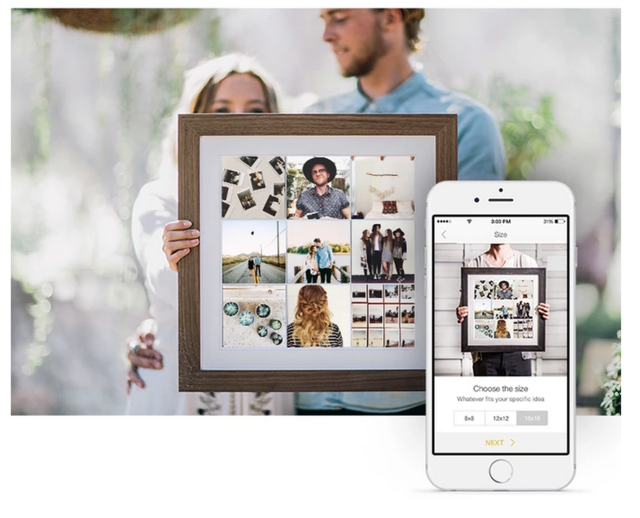 With the help of this app (first for iPhones), you can create prints off your Instagram or iPhone photos! You can choose between three sizes of prints: 8×8, 12×12 and 16×16. 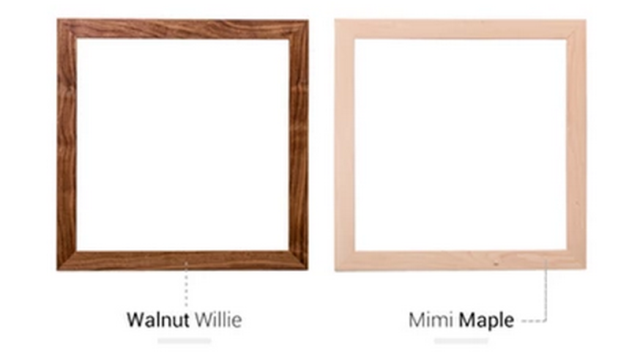 We also developed a frame specifically for Hipture, with eight colors plus two natural wood options, walnut and maple. 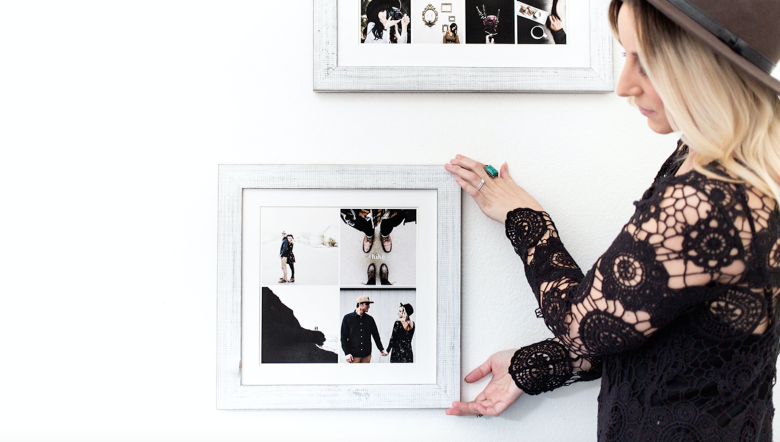 With these prints and frames, you have tons of options for displaying your photos! 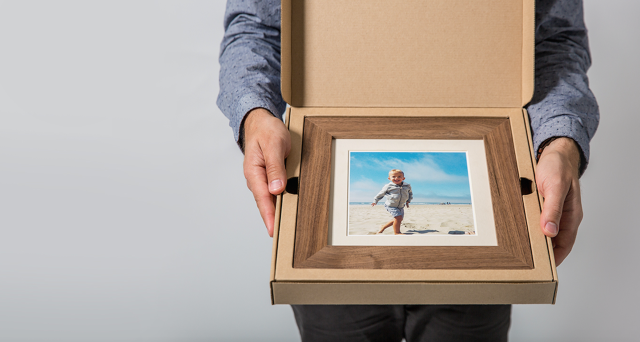 You could use just one picture in one frame, or make it fun and use four, ten or even sixteen pictures to display in a frame. 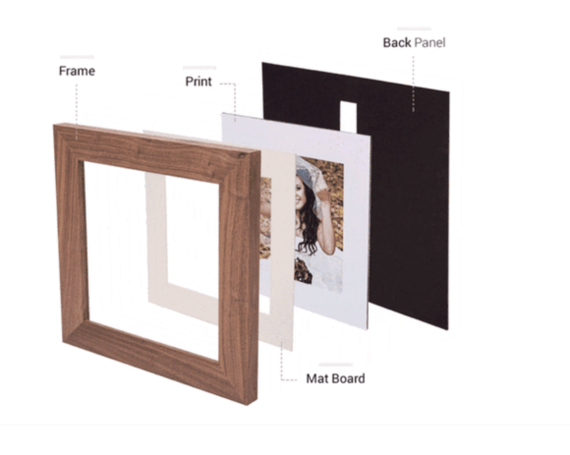 Also, you can choose from four different colors for the mat board, to make your photos stand out. Hipture app is very straightforward and intuitive that any newbie would understand how to use. The product is, of course, the highest quality and made locally here in Portland, Oregon. We created a great-looking package just for Hipture products, and it’s miles above anything you would receive from our competitors. After we had developed the app and the products to go with it, we took a brief pause to ask ourselves, why don’t we run it on Kickstarter? So, we did! Everyone was on board, and we started preparing for Kickstarter! 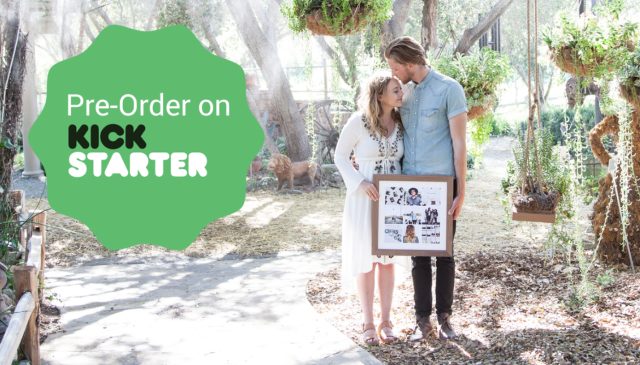 The day finally came, and we launched Hipture on Kickstarter Tuesday! Our minimum pledge goal is $10K, and within two days we are over $12K! We are showing off Hipture in San Diego! So friends, please follow the link and support our project on Kickstarter, and spread the love by sharing the link with your friends! P.S. I will try to post more often than just once a month. Previous Post Reality of Blogging Every WeekNext Post Huge Update! New Project!